Internship program aims to widen the student's perspective by providing an exposure to real use of technologies as expert. 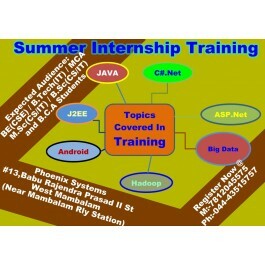 The Program is the most effective aid in enabling our interns to relate technical theory to practice. 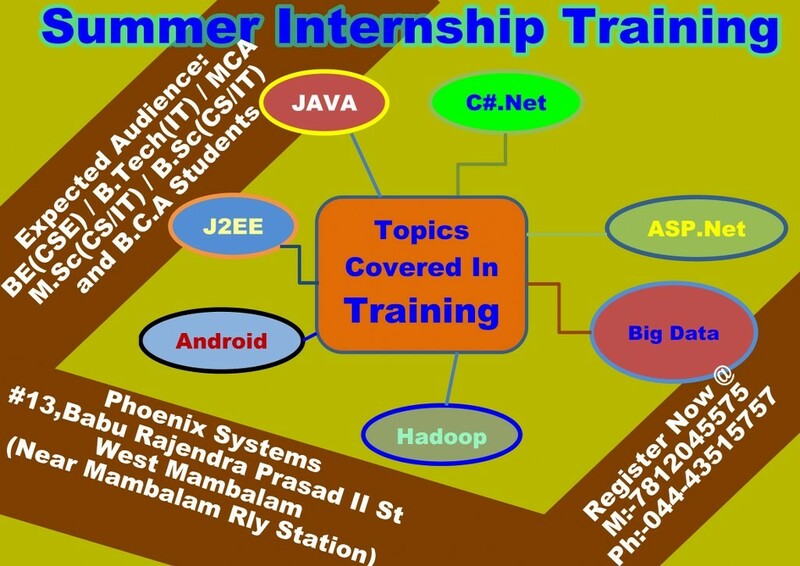 During the internship,the students will have the opportunity to participate in the dynamic technical environment.